Revenue growth coupled with margin expansion led to the impressive performance in 1QFY18 (Mar). Yoma continues to deliver on its promise to focus on its core businesses, restructuring the revenue split to meet its targeted goal of 50% that came from the non-real estate businesses. Favorable macroeconomic factors continue to spur the growth in the non-real estate businesses as well. A sign of positivity in the real estate market is observed through a growth in revenue. With the on-going process of capital recycling, we do expect a positive outcome in years to come while focusing on its core businesses and trying to achieve greater recurring income. Overall, we maintain our BUY recommendation with an unchanged SOP-based TP of SGD0.78 (32% upside). Non-real estate businesses continue to flourish. 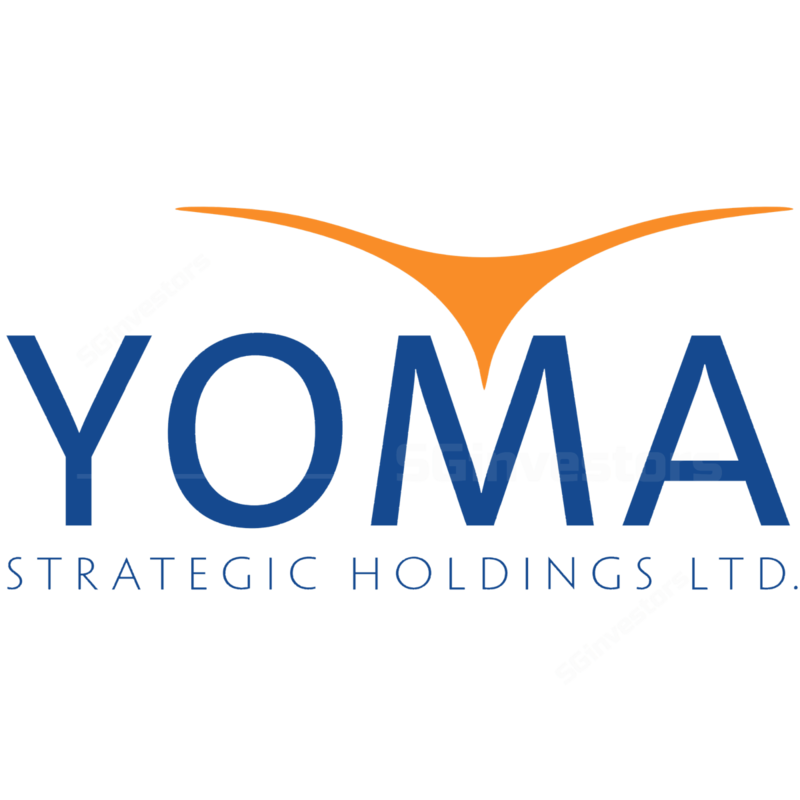 Yoma Strategic’s (Yoma) automotive & heavy equipment and consumer businesses continue to deliver results, experiencing a 55% growth in revenue coupled with a 1.8% gross margin expansion. They are well in line with the group’s targeted goal of achieving a revenue split of 50% from its non-real estate businesses by FY20. Consumer business grew 42.1% attributed to the fast expansion of its KFC business. With its current store count of 13, the group plans to roll out an additional nine branches by Mar 2018. Real estate showing signs of improvement. Revenue generated from the sale of residences and land development rights doubled, attributed to the share of profits from the sales of residences at Galaxy Towers. Yoma would continue to overcome the softness in the real estate market through the sale of smaller-quantum units, improving affordability. The group would also continue to strive towards increasing its recurring revenue base in the real estate business – as shown in the transfer of Pun Hliang Estate from development properties to investment properties. Revaluation gains over the past two years from its investment properties and non-core asset sale – partial divestment of its stake in the telecommunications towers JV with Axiata Group – were redeployed to focus on its core businesses. To date, positive results can be seen where the non-real estate businesses are growing rapidly, coupled with a nascent growth in the real estate segment. While awaiting for the approval of the spin-off of its tourism assets, we do see further opportunities in the optimisation of Yoma’s capital structure. We maintain our BUY recommendation with an unchanged SOP-based TP of SGD0.78. Key risks to our call include a sustained depreciation of Myanmar Kyat (MMK) due to political or macroeconomic uncertainties, and the stability of Myanmar’s legal framework.